Canvases, installations and alluring sculptures are everywhere you look in the BG. Some jump out at you; others are hidden down laneways and places you’d least expect. 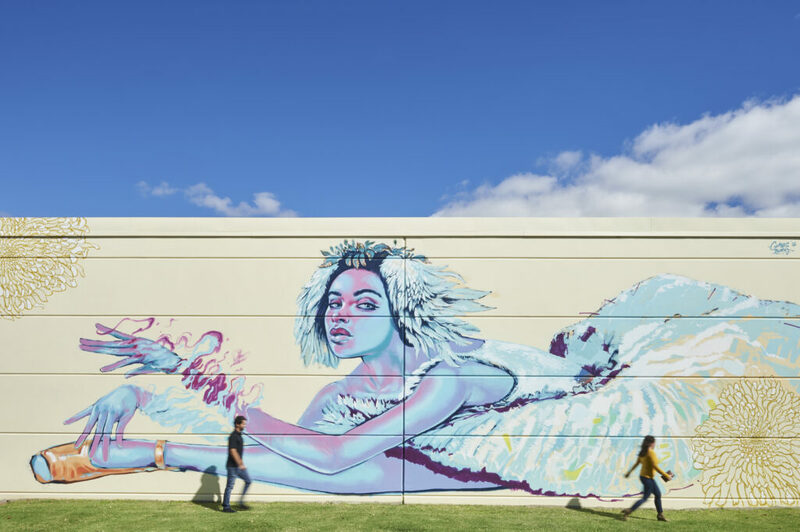 Start your exploration journey in Bunbury and unveil the largest collection of street and public art in regional Australia. Then add to your street-art love by touring the surrounding hinterland towns, particularly Capel which is covered with awesome community generated murals and public art and Harvey, which has a fetish for mosaics.